Learn more about what makes Ross tick…if you really want to. I get a bit embarrassed writing personal stuff. It’s why I don’t do very much on Facebook and so on. I mean – who cares? I was born and grew up in Cullercoats, a small seaside town on the northeast coast of England, sandwiched between the very-slightly-posh Tynemouth and the rather less posh Whitley Bay. I left home at 18 to study English at Leeds University. I graduated three years later and vowed never to read a book really fast again. It spoils the fun. 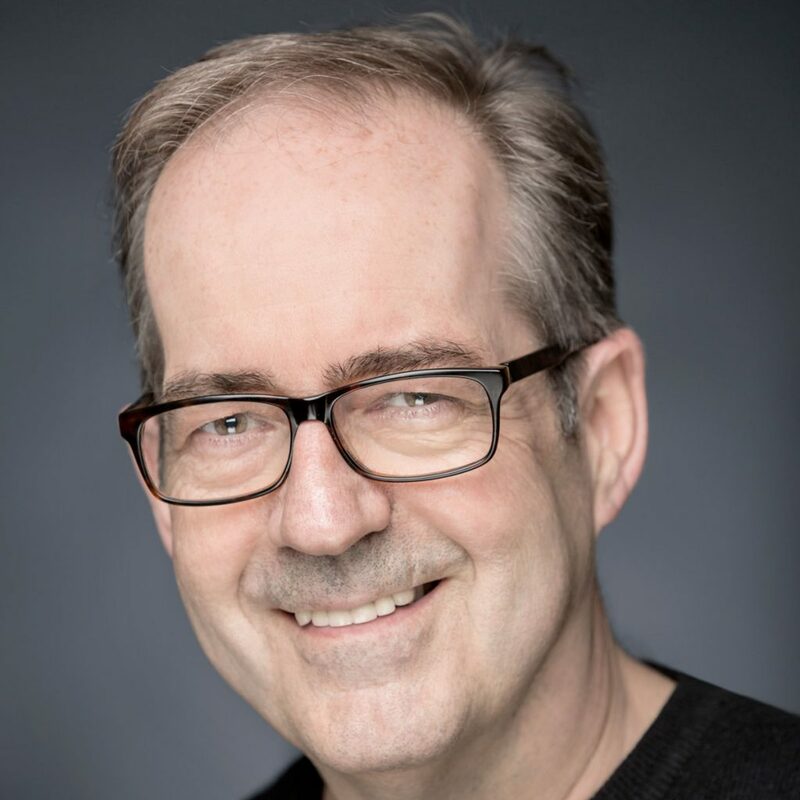 My first proper job was as Assistant Editor on a London-based magazine called TV World, a business publication aimed at the then-emerging (and now-massive) industry of international television programme sales and production. I had risen the dizzy heights of editor when I decided to try my luck in the field of television production. I worked on many well-known, and more best-forgotten shows, including ITV’s The Time…The Place, andThis Morning with Richard Madeley and Judy Finnegan; Channel 4’s Big Breakfast and the long-running Pet Rescue. Among many others, I also did a magic series for Sky, a three-part documentary in Spain for Channel 4, a celebrity chat show with Jimmy Tarbuck, a comedy clip-show, an anarchic late-night discussion programme, Bridezillas and a teenage reality show called Cruel Summer. I know: specialisation was not really my thing. 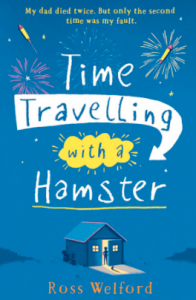 Following a family move to Sweden in 2011, I began writing Time Travelling With AHamster. 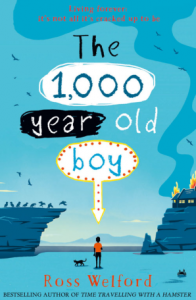 To my delight and shock it was published to popular and critical acclaim in December, 2015. 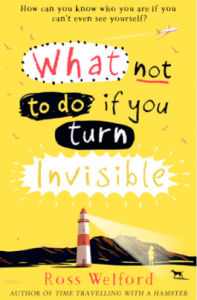 My second novel for children, What Not To Do If You Turn Invisible followed a year later. 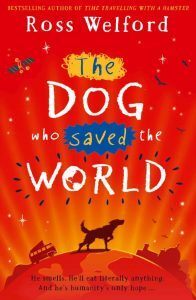 The 1,000 Year Old Boy was published in January 2018, followed by The Dog Who Saved The World in January 2019. Thee will be another in January 2020.